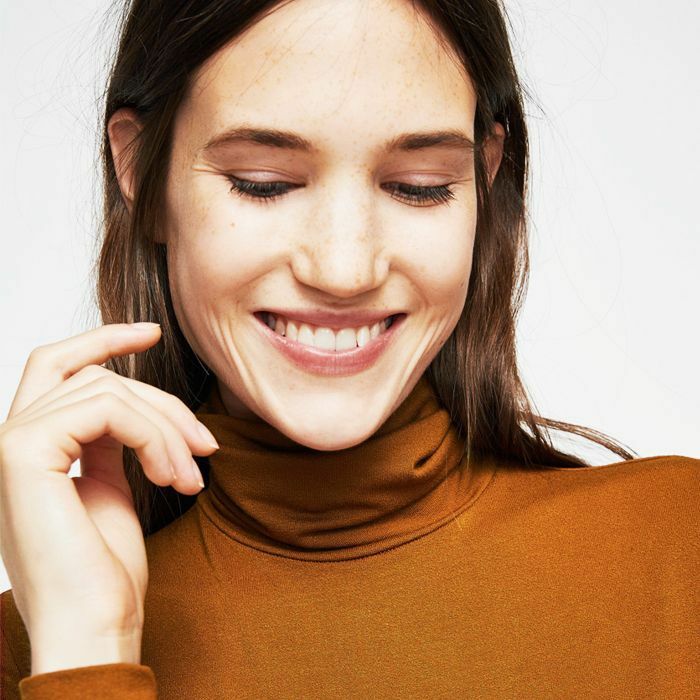 When it comes to bronzer, it can be tricky to find the right shade, colour payoff (not too much pigment, but not too little either) and texture (liquid, cream or powder). It’s a little like being Goldilocks and the bronzer is the porridge. The trouble is that there are more bronzers out there than you and I have probably had hot dinners, so where does one start? A good place is the UK’s best-selling prestige bronzer. Would you hazard a guess as to what that is? It’s Benefit Hoola. Yep, that little bamboo-adorned box of bronzer is a beauty power player. So why is it a cult favourite? Keep scrolling to find out. 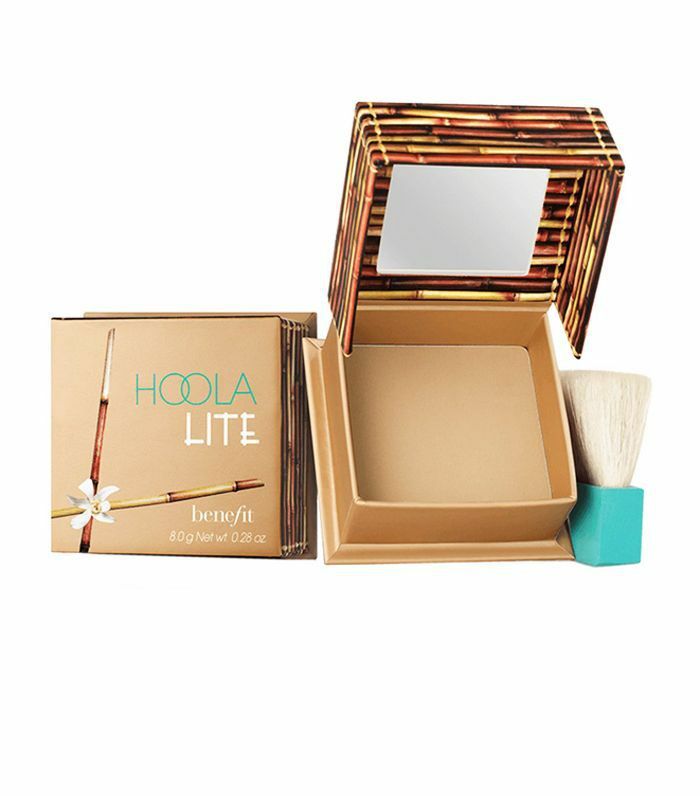 For anyone super fair, there is Hoola Lite (£25), which has had the heat turned down a notch. 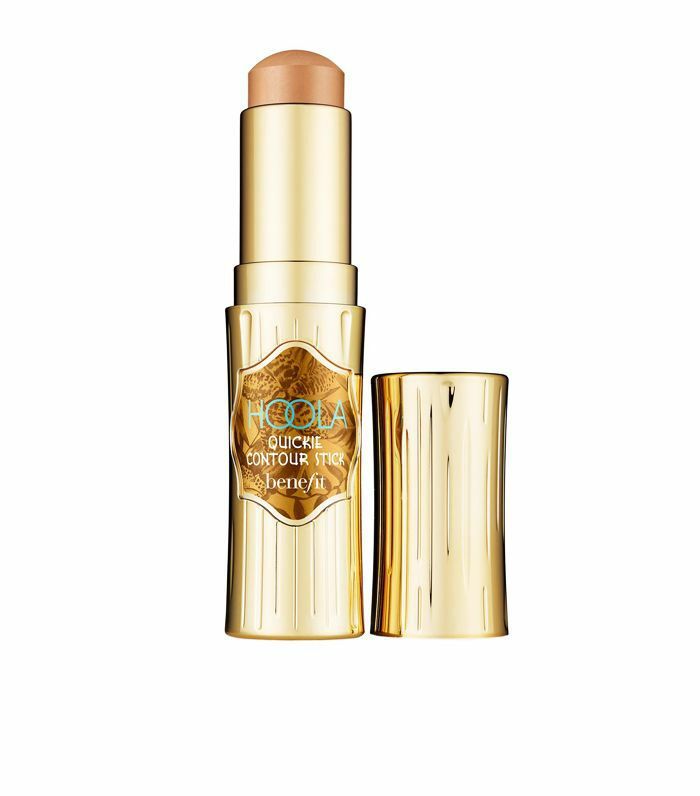 In terms of textures, there is a cream-to-powder stick, which is ideal for anyone who wears liquid foundation but likes a matte complexion, while Dew the Hoola (£25) is so good that I have finished two bottles of the stuff. It’s a real makeup bag staple for me. 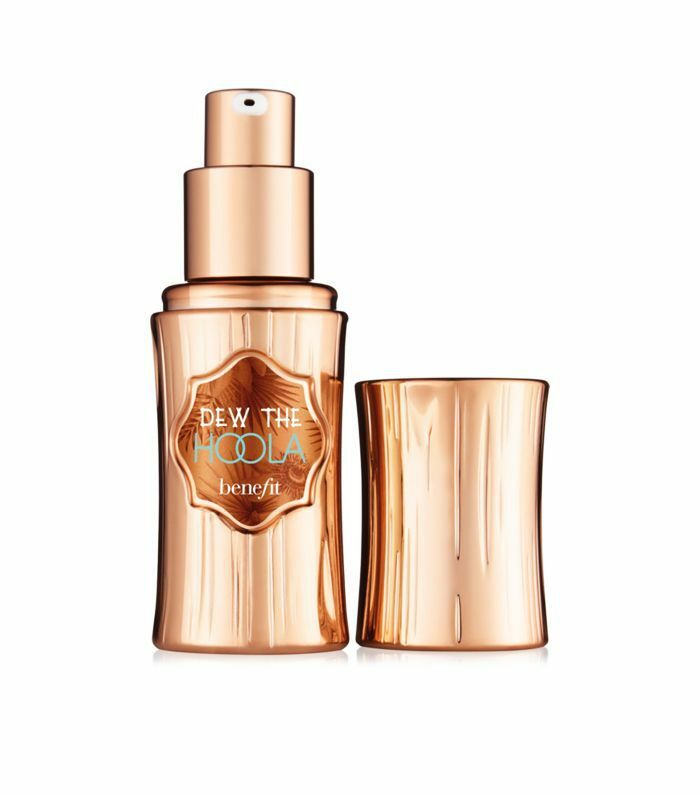 Buffed into skin with a brush, it gives a realistic bronze colour and youthful dewy finish. It can be worn alone or mixed with a too-pale foundation during the summer when your skin is naturally tanned. 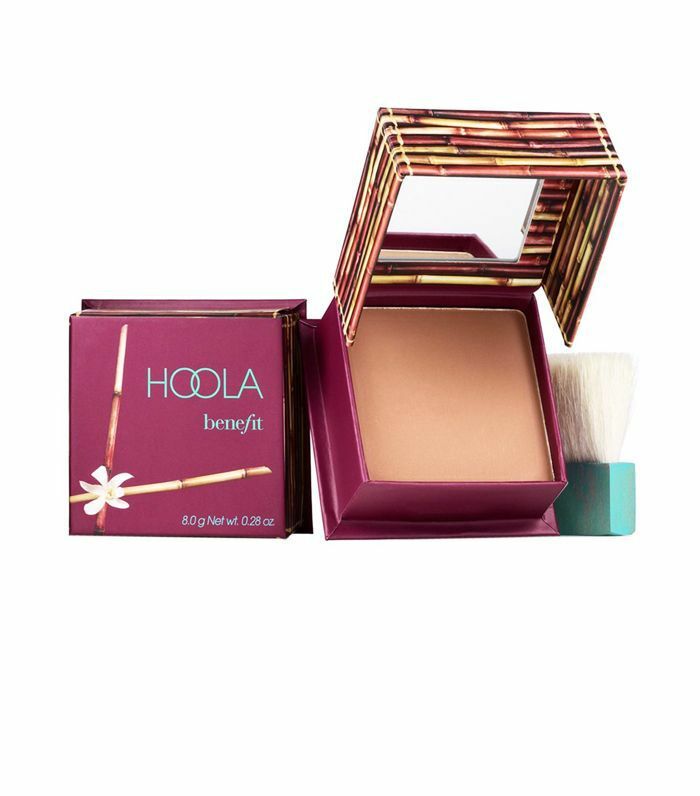 But back to the original question: Why is Benefit Hoola a cult favourite? I’d say it’s because it’s a suits-all bronzer that comes in a small, lightweight box that is easy to tote around (complete with mirror and brush). It makes life easy and makes you look better, what’s not to love? Not a fan of Hoola? That’s okay—we have a roundup of the best bronzers out there.